Yesterday Kanye west went out to trump tower to meet with president-elect Donald trump. 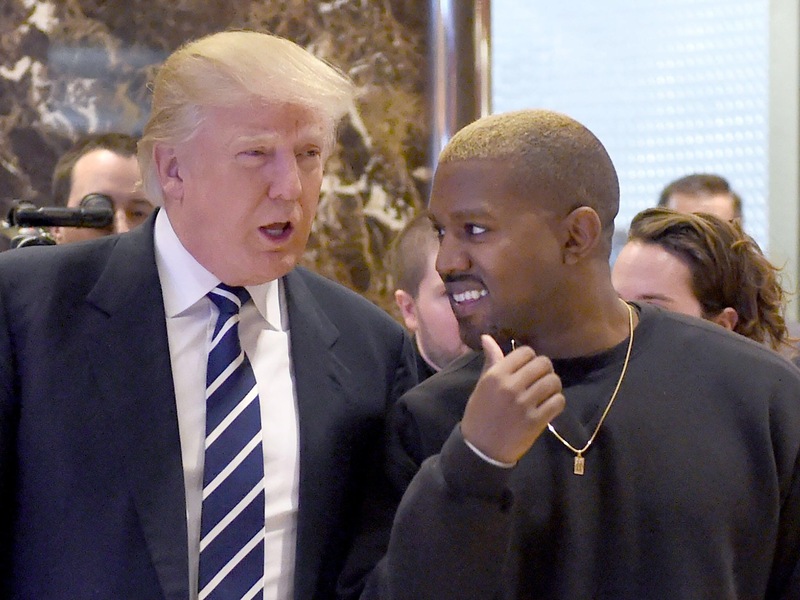 The two spoke about “life” and of course the wacky liberals have to make a big deal out of it, saying that Kanye definitely has mental problems. I guess if you don’t fit their narrative you are every “ism” in the book, or just plain stupid. Why is it a bad thing for a black celebrity to go meet with Trump? If you really want to see change, communication is a key element, otherwise we divide ourselves. So stop being so narrow minded and see what is happening here. We all have an opportunity for change, this is our shot to make things right!